Location Details Contact for studio visit and directions. 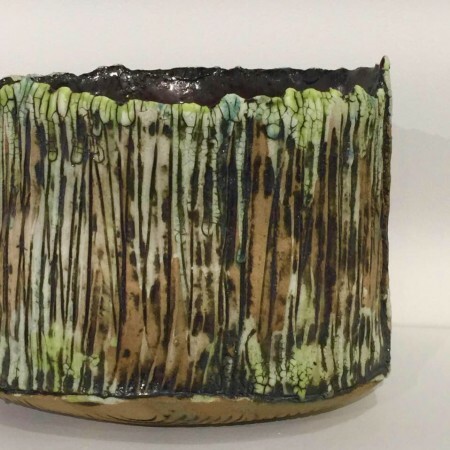 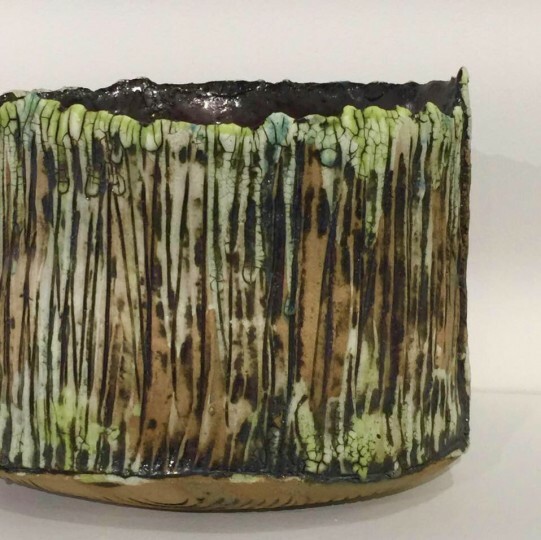 Roxanne is a ceramicist and painter studying and working out of her home studio in Saskatchewan since 1995. She’s a juried member of the Saskatchewan Craft Council and a member of SaskTerra. 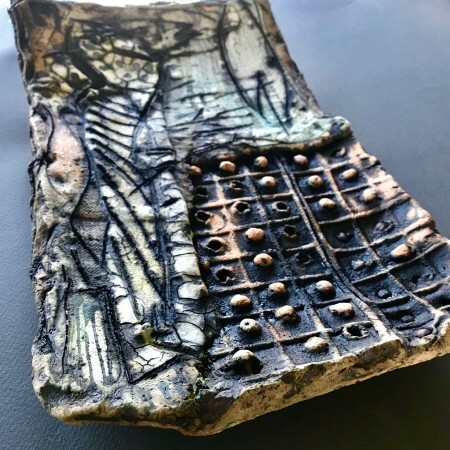 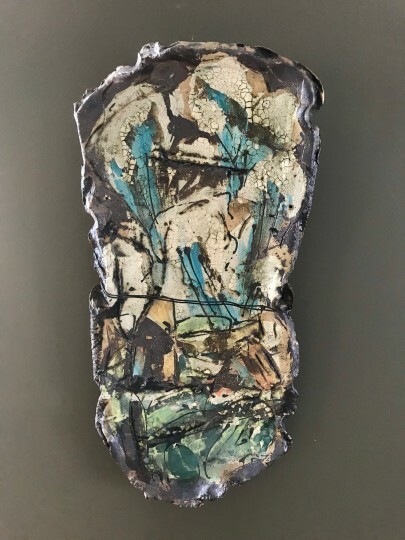 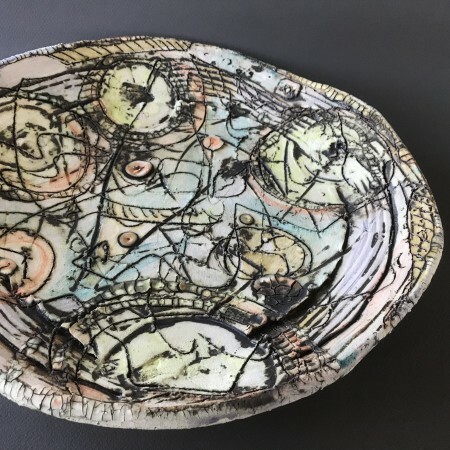 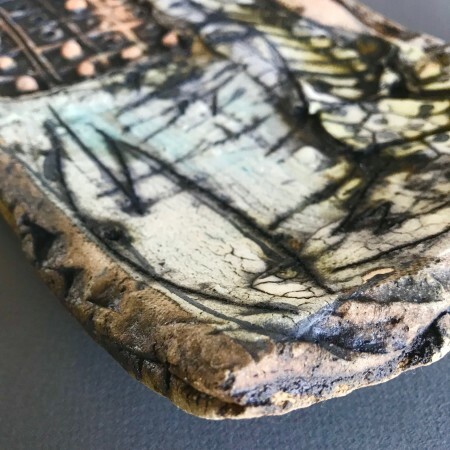 Her pieces have been in numerous juried exhibitions including Dimensions, the Saskatchewan Craft Councils biennial, juried, touring exhibition in 2008 and 2017. 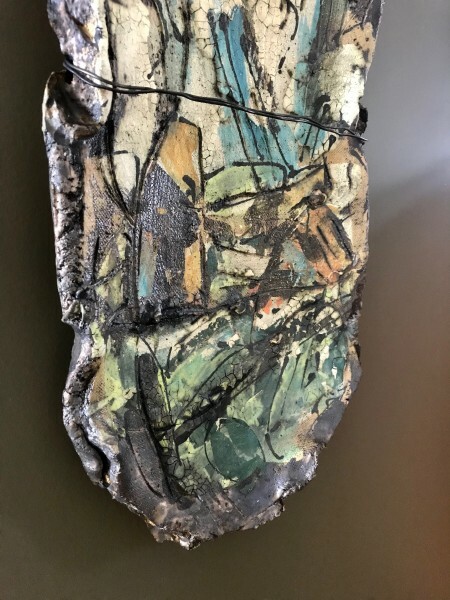 Roxanne is interested in exploring the abstract qualities of the landscape through surface, mark making and color.